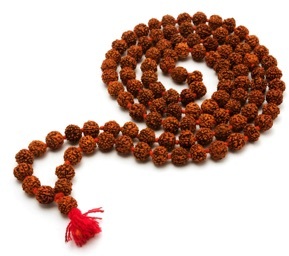 Mala is a Sanskrit word which when translated means garland, wreath, rosary, necklace, or string of beads. Mala beads have a rich and ancient history going back thousands of years. They are commonly used in the Eastern practices of yoga and meditation. 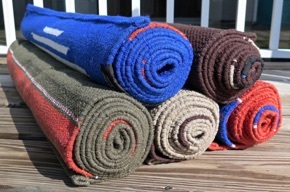 Traditional and comfy Indian yoga mats, brought straight away from India, very convinient, can be used for long time and easy to maintain. 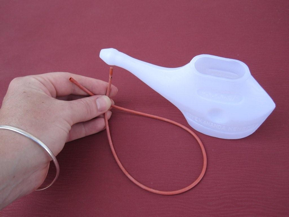 Neti removes all the dirt and bacteria filled mucus from within the nose. bronchitis as it reduces the tendency for mouth breathing by freeing the nostrils of mucus. Once upon a time (a couple of hundreds of millions of years ago) crystallized sea salt beds, now deep within the Himalayans, were covered by lava. Aside from being kept it in a pristine environment that has been surrounded by snow and ice year round, the lava is thought to have protected the salt from modern-day pollution leading to the belief that Himalayan Pink salt is the purest salt to be found on earth. It is now hand-mined from the mountains and brought to the culinary market. 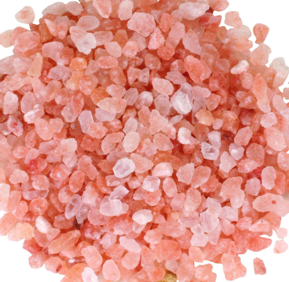 The many hues of pink, red and white are an indication of this salt’s rich and varying mineral and energy-rich iron content. Packs a hearty 80+ minerals and elements- Himalayan salts are mineral packed crystals which formed naturally within the earth made up of 85.62% sodium chloride and 14.38% other trace minerals including: sulphate, magnesium, calcium, potassium, bicarbonate, bromide, borate, strontium, and fluoride (in descending order of quantity).